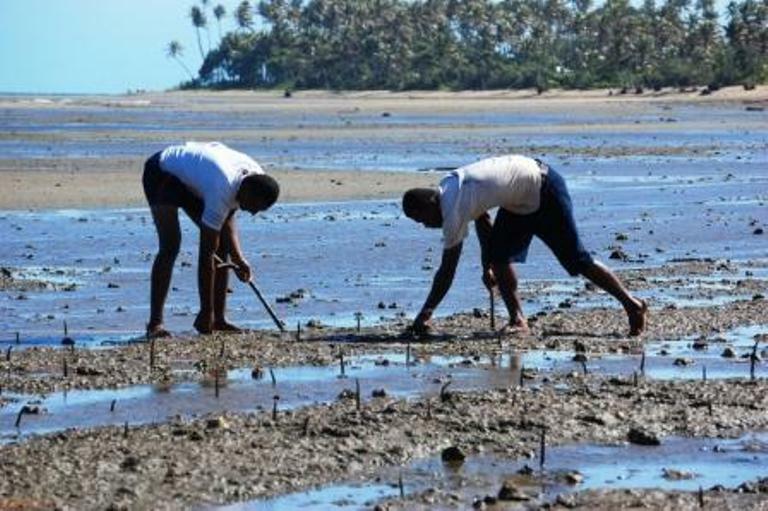 Galoa Village is situated 10 miles away from Pacific Harbour on the southern coast of Viti Levu and is our principal partner in the Fiji Shark Project and the traditional owners of the Qoliqoli, or fishing grounds of Shark Reef. It was thus the natural choice for establishing our pilot project that is being managed by the Galoa Village Youth who already profit from Beqa Adventure Divers’ village sponsoring program. The planting site is known as Daveta by the local villagers and is a short hike away from the main village area. It is an area fronting the ocean with little tidal action as it is well protected by the fringing reefs. The total area comprises approx. 1 hectare of contiguous planting site with the youth planting in quarter of a hectare increments. 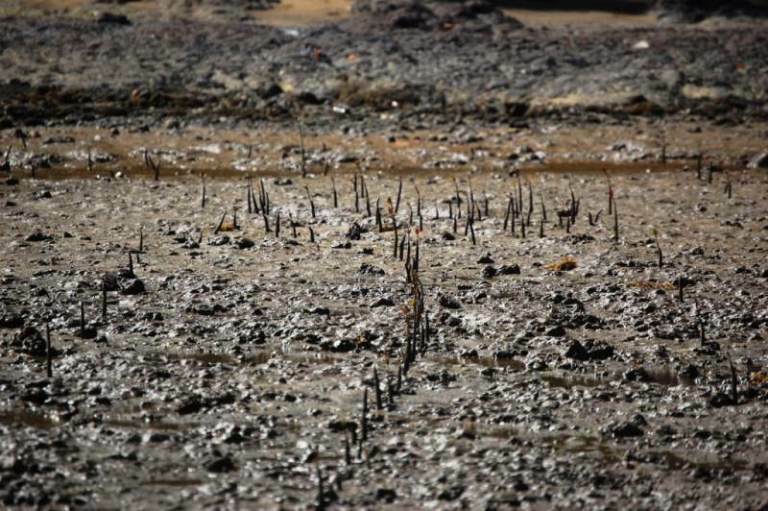 The chosen species are Rhizophora stylosa (Tiri Tabua) and Rhizophora samoensis (Tiri Wai) which are best adapted to the high salinity of that particular location and mirror the species composition of neighbouring Mangrove forests. 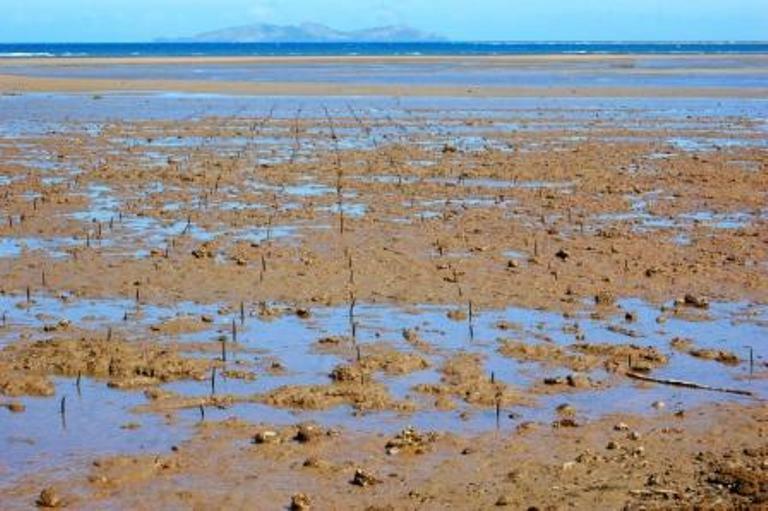 Planting has started in July, 2010 and is conducted whenever the weather and tides allow. Completion is expected by the end of August of the same year, after which the youth has endeavoured to maintain the site and also identify other suitable locations to continue planting.